Treat your hair to Herbal Glo and let its select blend of natural ingredients, Jojoba Oil & Polysorbate 80 feed back the vital moisture so essential to full, shiny and healthy hair. 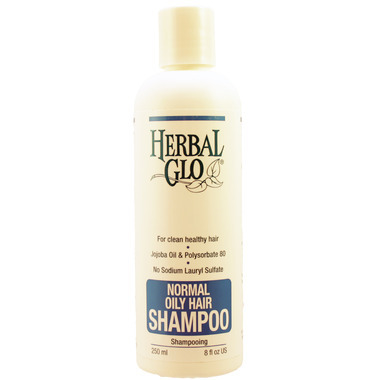 I used to have dull hair and when I started using Herbal Glow shampoo, my hair becomes shiny and dryness is gone. Like the mild scent as well. Lathers nicely but possesses a potent detergent-like fragance.